We are the most popular private transportation service in Orlando. Superb Trans is the #1 choice for private and luxury transportation services in the Orlando area. We offer a variety of transportation services to our corporate, and tourist clients. 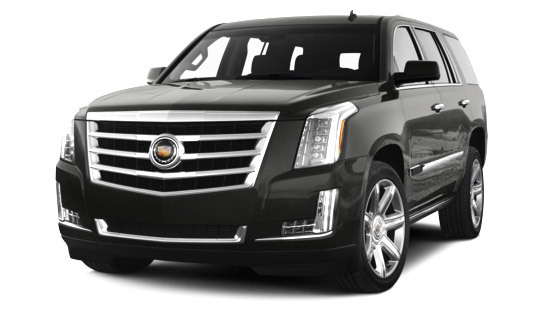 Our fleet of vehicles includes many options for our clients to choose from, including Town Cars, Luxury SUVs, Streatch Limos, and Limo Buses. Superb Trans chauffeurs have over 15 years of professional experience, they are always courteous, on time and very friendly. Whether you are looking for transportation from MCO to area hotels, or to and from Port Canaveral, or even for transportation in town or across the state, at Superb Trans you will always be treated as royalty. Superb Trans is a fully licensed and insured passenger transportation service provider in the Greater Orlando Area. We hire only tested and fully qualified drivers to be at your services. Our goal is to provide you with hassle-free and smooth transportation service, so you can focus on enjoying your time in the beautiful city of Orlando.